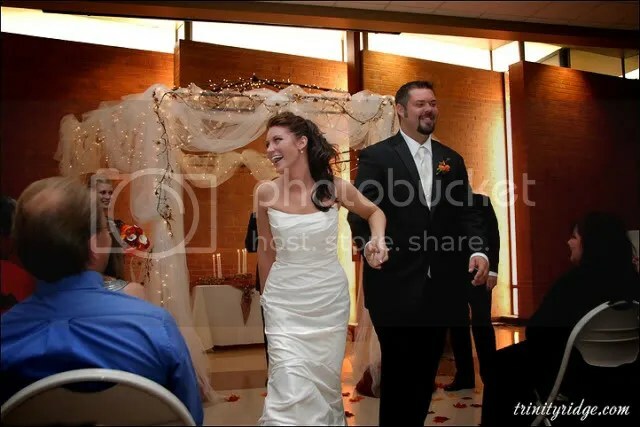 Right now we are working on Amy’s Wedding, and what a fun wedding it was. 🙂 We drove all the way to Weatherford, Oklahoma – out past Oklahoma City – for their big day! Dad and I always enjoy our mini road trips – it’s just another super cool part of our jobs. Posted on December 30, 2009, in Uncategorized. Bookmark the permalink. Leave a comment.